It is one of the hardest natural materials known to man. 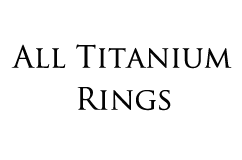 Its scratch resistance is well-documented and sought after. When polished, it shines brilliantly and for its entire lifespan. While it’s suited for even the toughest industrial uses, it also has strong aesthetic-value. 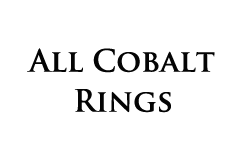 It is the rare combination of both form and function, and it’s not a diamond. 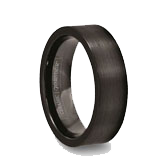 Like a diamond, tungsten carbide is as commonplace in industrial cutting tools, as it is on a man’s ring finger. 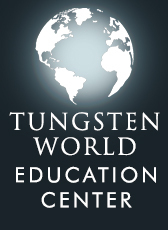 Tungsten’s hardness is second to no metal, and as a result is almost impervious to scratching. And while diamonds have long been the popular choice for ladies’ engagement and wedding bands, diamond tungsten rings are the perfect men’s wedding band. 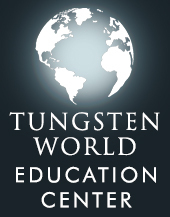 Tungsten carbide is the diamond of metals. 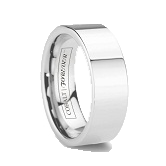 Tungsten World has combined these two jewelry greats to make the perfect men’s tungsten ring with diamonds. 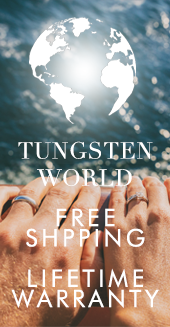 Whether your man likes the classy look of a single diamond set into his tungsten ring or he prefers a more sophisticated band with stones all the way around the ring, Tungsten World has a tungsten diamond ring for any style. As similar as diamonds and tungsten carbide are, why would you settle for an over-priced diamond wedding band you can’t wear regularly? Gold and platinum bands can be fitted with diamonds, but they scratch easily. These gold and platinum rings don’t have the durability tungsten rings provide. They hardly justify their lofty prices. 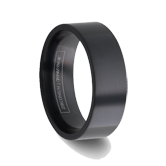 But with the combined durability of tungsten carbide and diamonds, your tungsten diamond ring is perfect for everyday wear.